Dealer Disclosure: * The estimated selling price that appears after calculating dealer offers is for informational purposes, only. You may not qualify for the offers, incentives, discounts, or financing. Offers, incentives, discounts, or financing are subject to expiration and other restrictions. See dealer for qualifications and complete details. 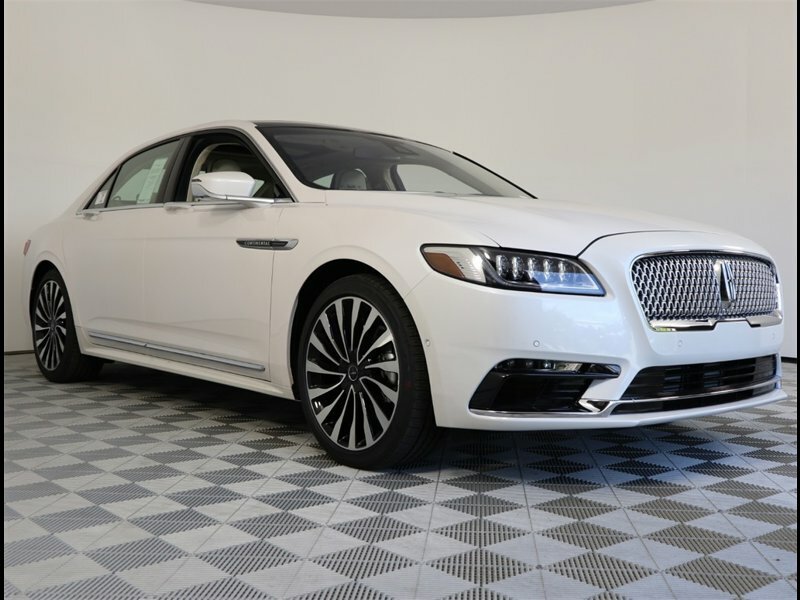 Hi, I'm interested in your New 2018 Lincoln Continental Black Label listed on Autotrader for $57,995. I'd like to get more information about this vehicle and confirm its availability.